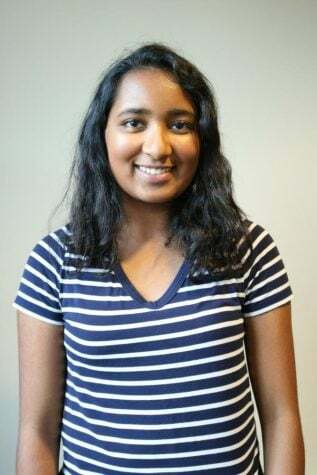 An Early College senior with affinities for writing and culture, Praveena intends to make the features section compelling and memorable for The Guilfordian’s print and online audiences. In her spare time, Praveena loves volunteering, playing field hockey and drinking excessive amounts of coffee. This is Praveena’s second year with the paper and she would like for the Guilford community to know that she is always open to new and unique ideas for her section.